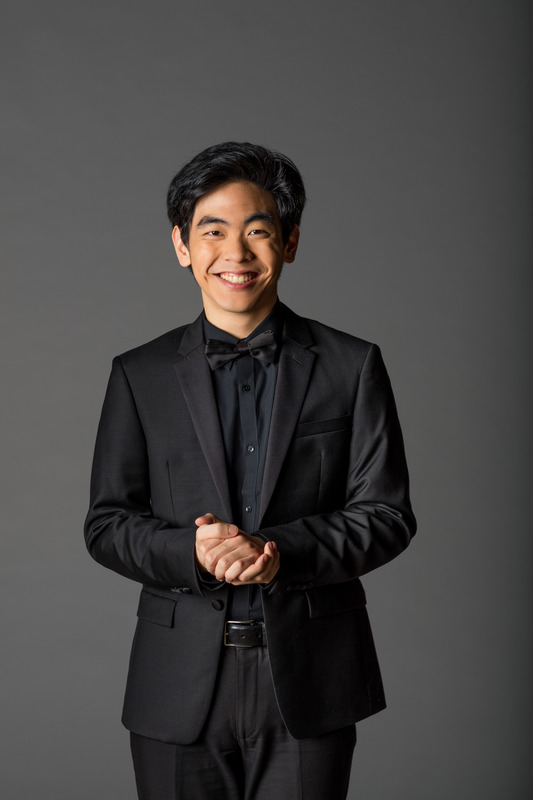 The 2017–2018 season launched with the release of his first solo album by Decca Gold, and continues with recital and concerto tours across the United States. 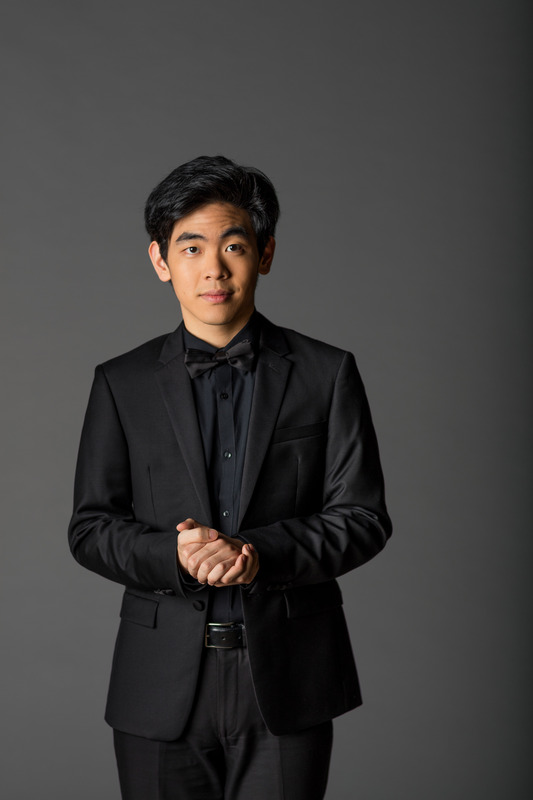 Recent highlights include his Philadelphia Orchestra debut in 2016 and his Carnegie Hall debut in 2017 as part of the CAG Winners Series at Weill Recital Hall. 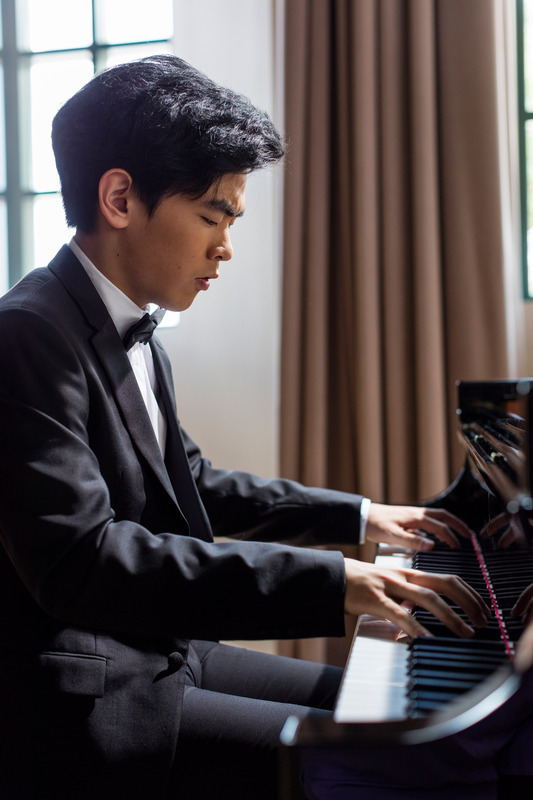 Mr. Hsu has also appeared in recitals at the Dame Myra Hess Memorial Concerts, the Krannert Center for the Performing Arts, and the Gilmore International Keyboard Festival, as well as in concerts in Philadelphia, Chicago, Los Angeles, and New York. With orchestra, he has collaborated with the Tokyo Symphony Orchestra, Symphonia Boca Raton, and the Grand Rapids, New Haven, Roswell, and Fort Worth Symphony Orchestras, working with conductors Leonard Slatkin, Nicholas McGegan, and Marcelo Lehninger. He has also built a following and performed extensively in concerts across Japan. His chamber music performance with the Brentano String Quartet earned him the Steven de Groote Memorial Award for the Best Performance of Chamber Music. The Dallas Morning News praised “his impassioned, eloquently detailed Franck Quintet,” proclaiming it to be “a boldly molded account, with a natural feeling for the rise and fall of intensity, the give and take of rubato. Both he and the Brentano seemed to be channeling the same life force.” He has also toured the United States with the Verona String Quartet. A native of the San Francisco Bay Area, Daniel Hsu began his studies at age 6 with Larisa Kagan. 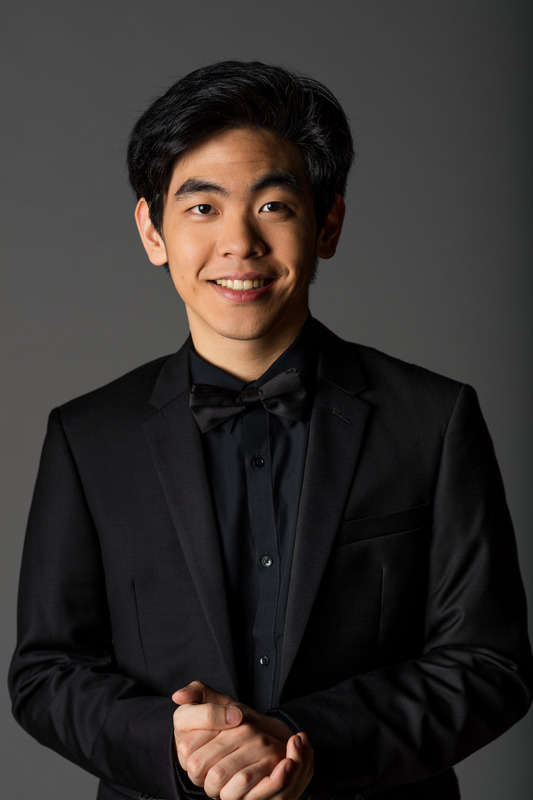 He made his concerto debut with the Fremont Symphony Orchestra at age 8, and his recital debut at the Steinway Society of the Bay Area at age 9, before being accepted into Curtis at the age of 10, along with his two older siblings. He is currently the Richard A. Doran Fellow at the Curtis Institute of Music, where he has studied with Gary Graffman, Robert McDonald, and Eleanor Sokoloff. View images for Daniel Hsu. ...Hsu, one of the youngest competitors, evinced no lack of confidence in his solo recital. Already a player of considerable personality, he set personal stamps on the four Schubert Impromptus of Op. 90 and the Brahms Handel Variations.